Is there any need to state that a nation’s most precious treasure will always be its children? The irreplaceable warranty of the perpetuation of its history, its culture and the permanence of its identity. Led by this unshakable conviction, the Armenian Relief Society, over its 108 years of dedicated service, from its very inception has offered its devoted maternal care to our budding generations. Since 1983, the ARS Scholarship Fund has supported students who are interested in pursuing their higher education by providing them with resources that are necessary. The investment the ARS makes in its future leaders ensures that Armenians thrive and create a stronger presence in the professional world. With the generous donation of the “Eremian”, “Jizmajian”, “Baghdoyan”, “Baloonian”, and “Kalaydjian” funds, several students are awarded scholarships based on merit, need, and Armenian community involvement. Over the years, the ARS has provided over $700,000USD in 70scholarships to more than 470 students. Requirements: Applicants must be full-time students at an accredited 4-year college or university, in their country of residence or elsewhere; every student can receive the ARS Scholarship up to three times, by applying separately for each academic year. Details: Applicants to the ARS Scholarship Fund must submit their applications to their local ARS entities. For more information, click HERE to find the address and contact info of your local ARS office. *You may also get information on other scholarships from your local ARS Chapter. 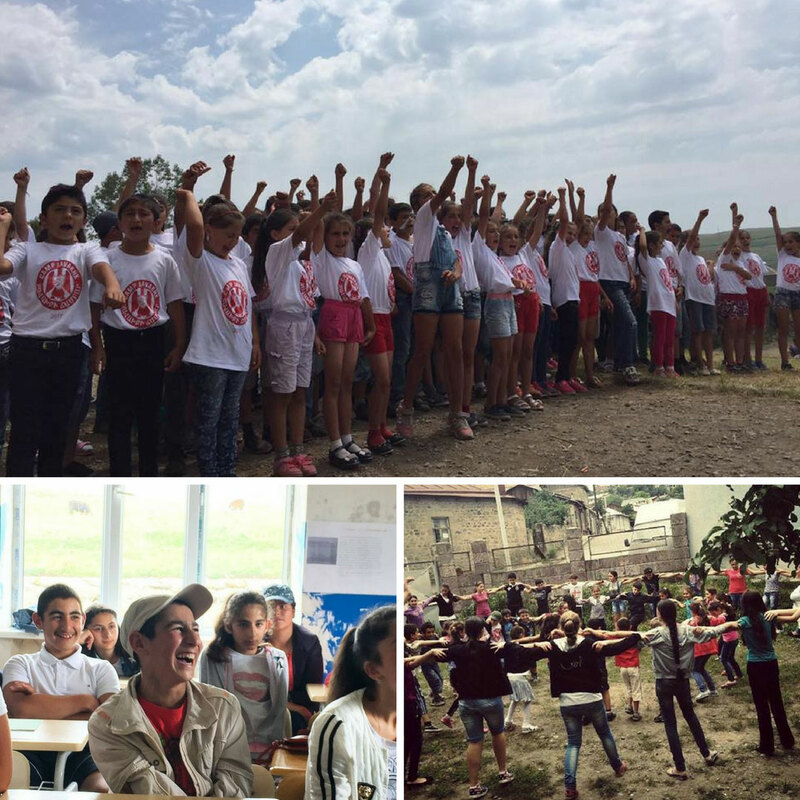 Camp Javakhk, an initiative by AYF-YOARF Eastern Region USA, is implemented in the towns of Akhalkalak, Akhaltskha, Dzalka and Ninotsminda, since 2012. 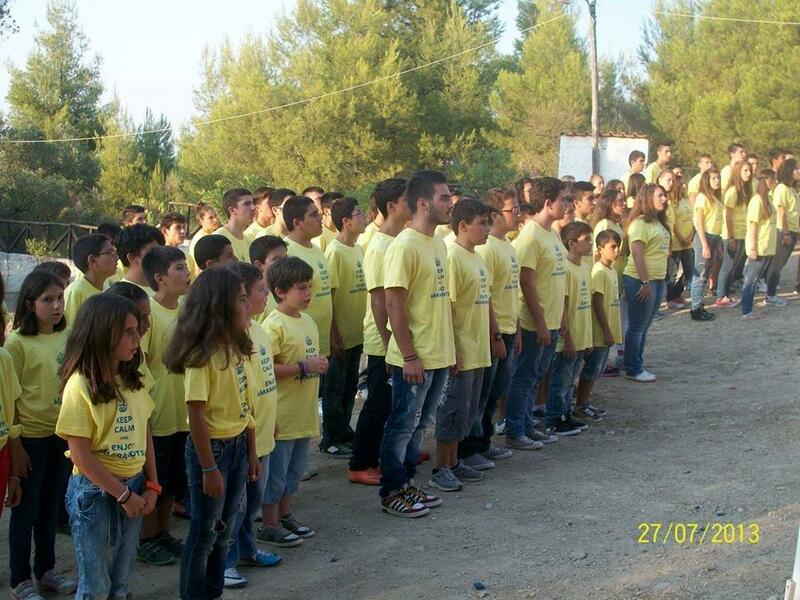 Camp Javakhk is sponsored by the ARS Inc., which also acts as liaison between AYF/Eastern USA and ARS/Javakhk. The program aims at creating a bond between the youth of the Diaspora and that of Javakhk, while assisting the communities in Javakhk. Due to the great support from the Armenian community of Javakhk, the camp is expanding year by year while accommodating bigger number of campers. The ARS supports the interaction of Armenian children in the Diaspora. To facilitate the development of these important connections and friendships, the ARS began its Youth Exchange Program in 1987. The ARS subsidizes children with financial needs, giving them the opportunity to experience summer camp and to make like long memories. Those interested can apply to the ARS Youth Exchange Program through their local ARS entity.